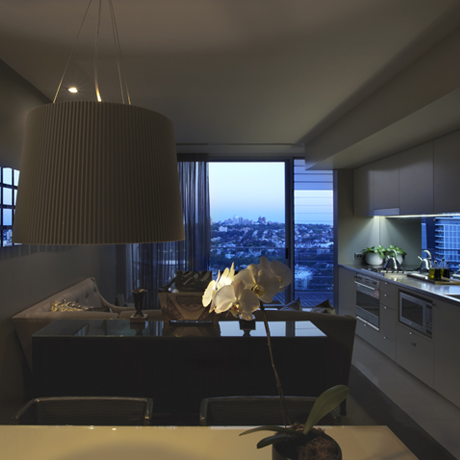 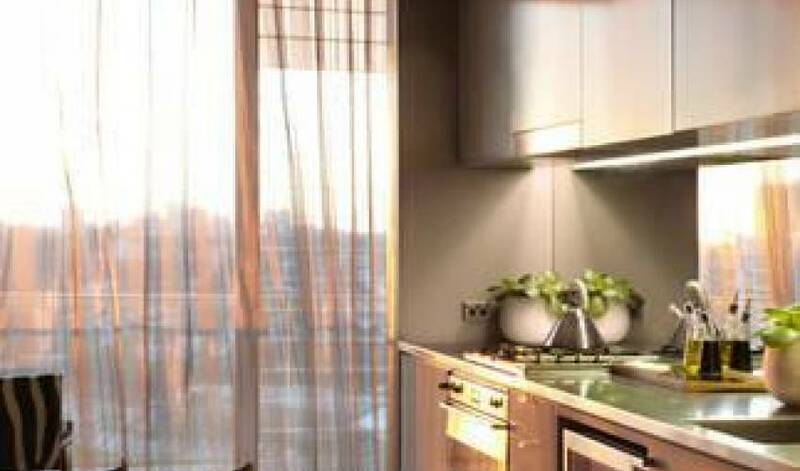 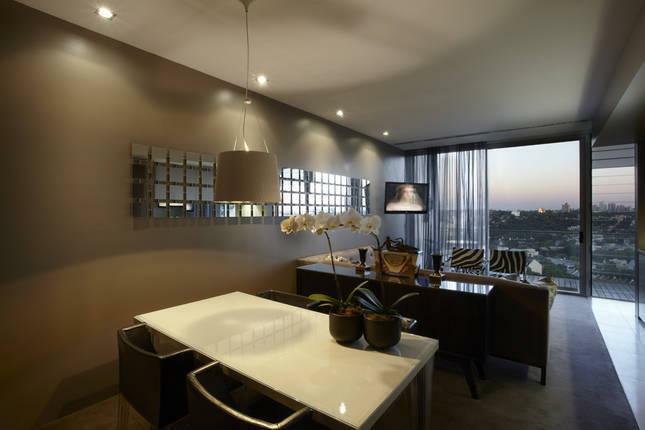 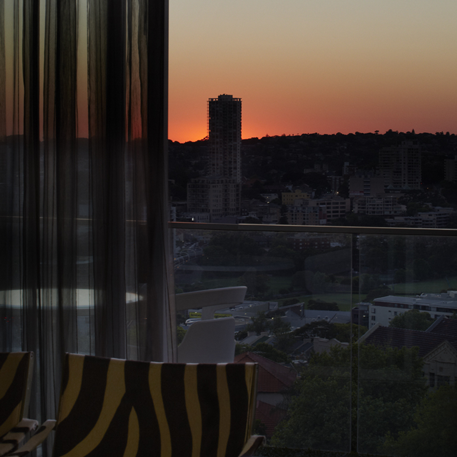 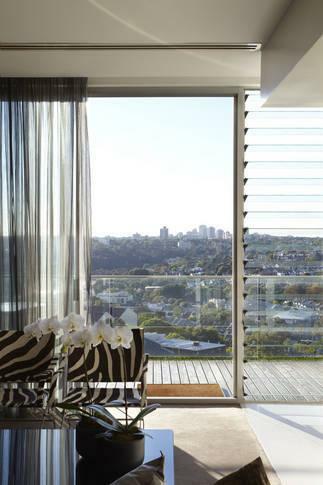 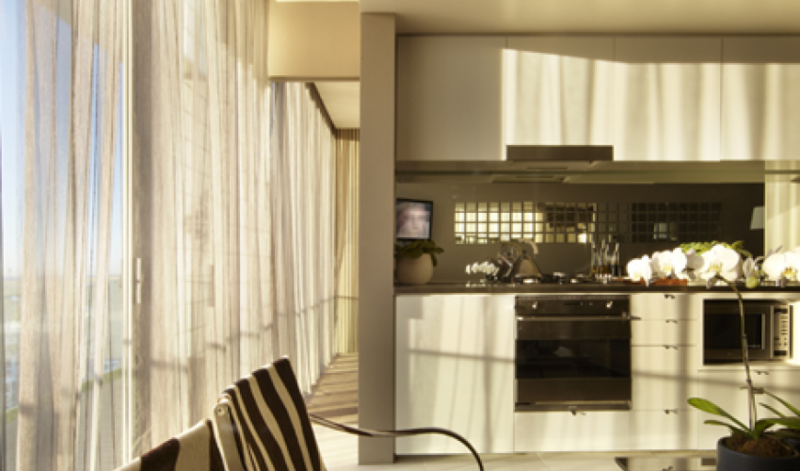 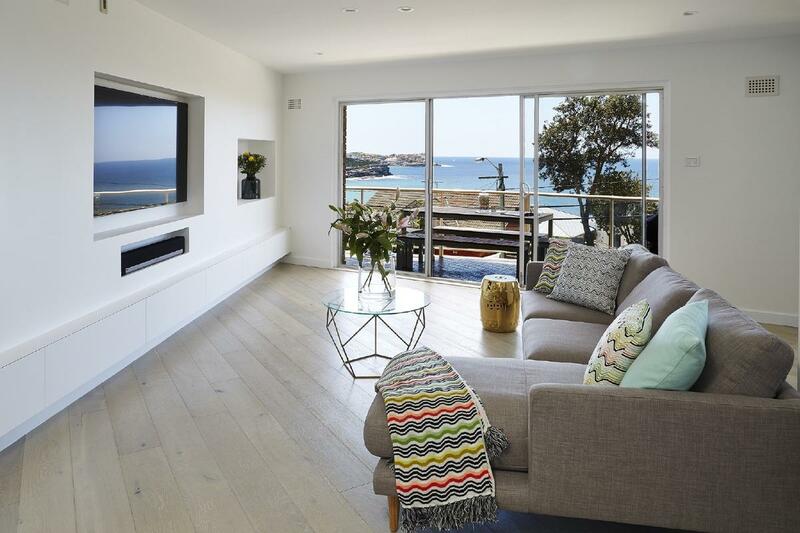 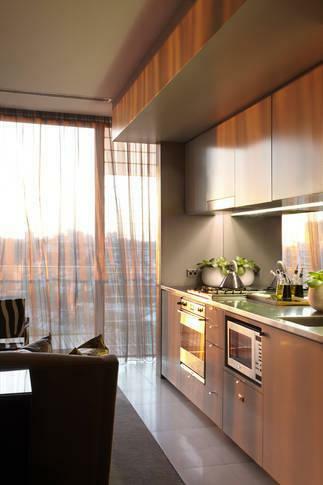 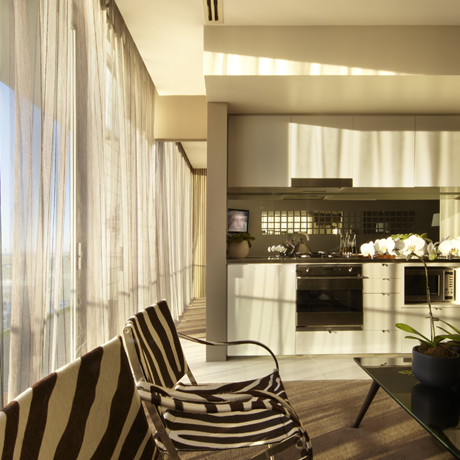 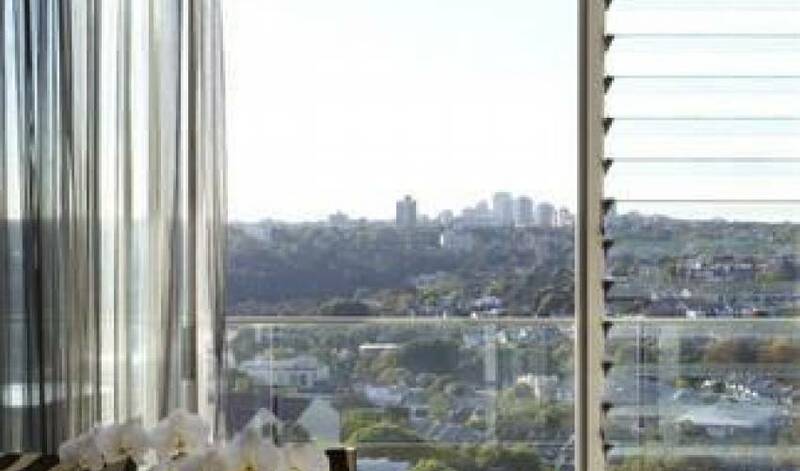 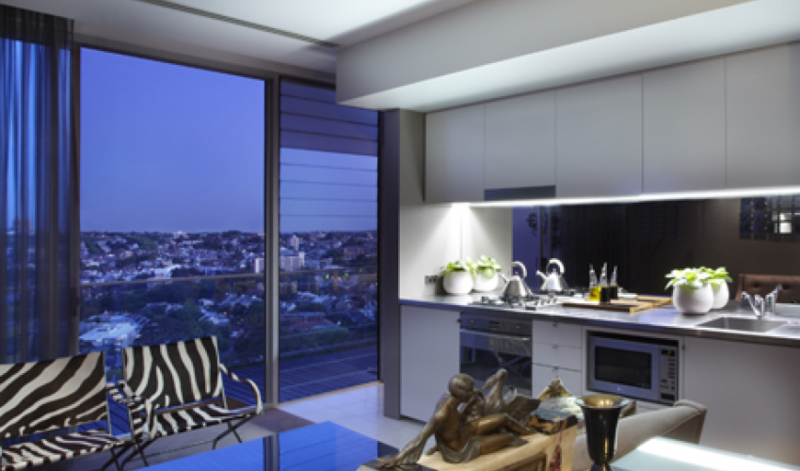 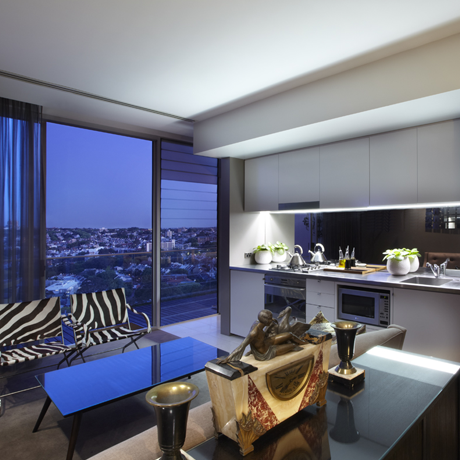 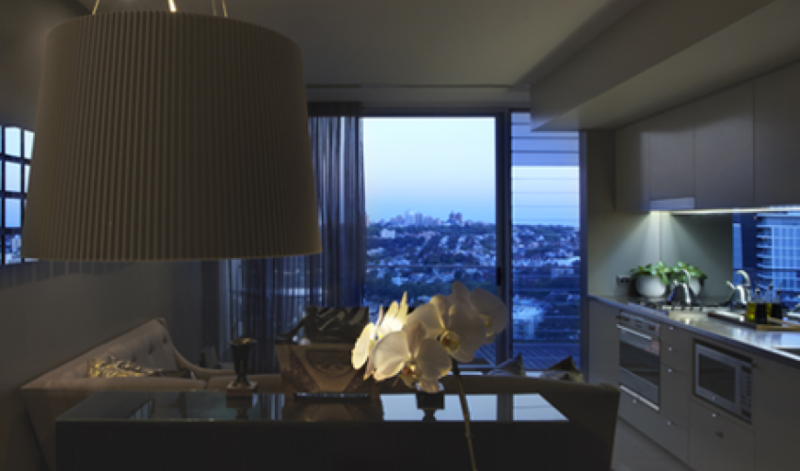 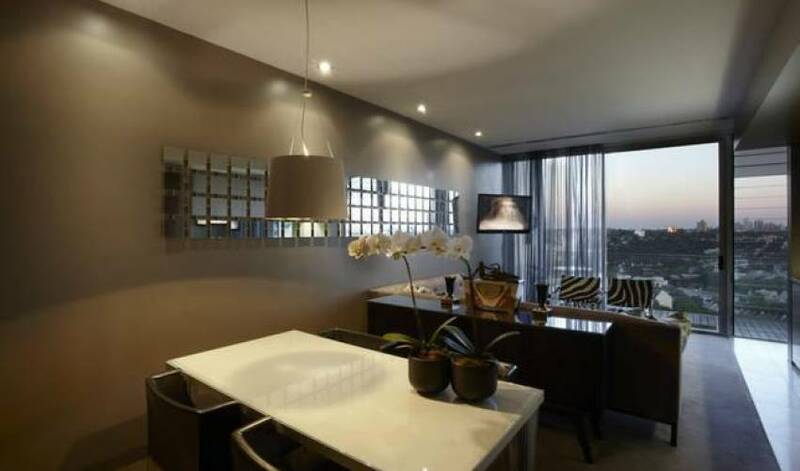 The apartment features an open plan kitchen, dining and lounge arena – which are all made more desirable by the picturesque sky high views, stretching over Sydney’s east. 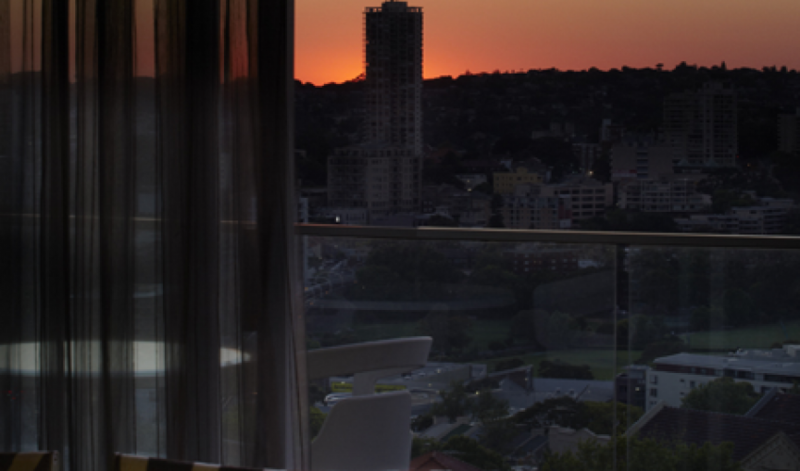 Elevated above the city, Darlinghurst is within walking distance to the CBD of Sydney and the centrepiece of the surrounding inner-city suburbs of Paddington, Surry Hills, East Sydney, Potts Point, Kings Cross and Elizabeth Bay. 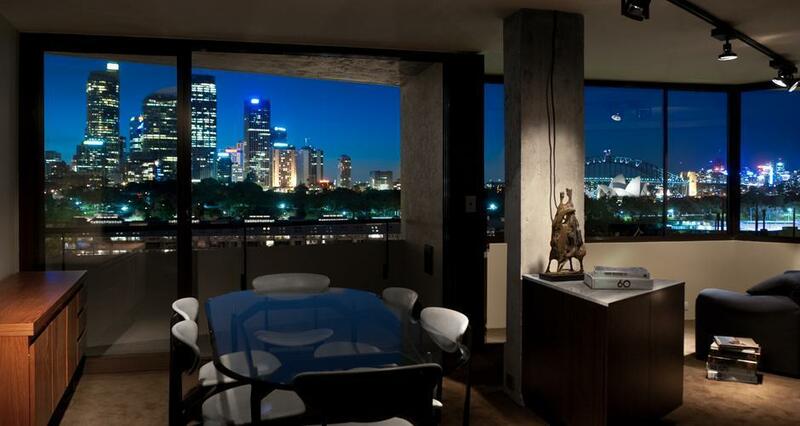 Thisis the perfect location for those who wish to interact with creative locals and urban life.